Why are we changing our prices??! and most color services apart from the basic touch up or highlight no longer fit in a "box" so we've decided to change with the times and change how we book color and how we charge for it. 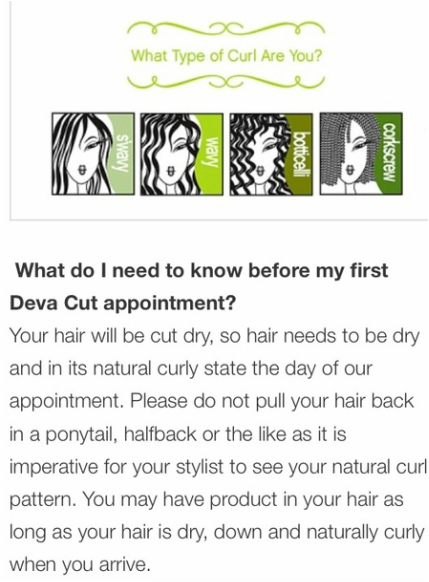 This will make it easier to book the appointment and gives the stylist the freedom to create your perfect look. Moving forward, any color service not priced above will now be charged by the hour at a prorated $90 per hour rate. This rate includes, bleach and tone, creative color, corrective color, gloss, and Olaplex treatments. One thing remains the same, ​you will still need to book a consultation days prior to your desired appointment time. This ensures that we book the correct amount of time needed for each client. **We are trying to do our best for all parties but please remember to ask about our several discount options and take advantage. We require ALL clients to have a card on file and ALL New Clients to pay for 50% of their services at the time of booking an appointment. You will not be charged the remaining amount of the service until the time of the appointment. This fee is NON- refundable. We appreciate your understanding, as we respect our stylists' and other clients' time as valuable. As of January 1, 2018, each client will be required to prepay 50% of all labor-intensive appointments. A consultation is required prior to any time sensitive services. This is including but not limited to: Color services charged by the hour, and Perms, Protective Styles, and Event Hair. Guests may be required to prepay for future appointments if they have given less than 24 hour cancellation or rescheduling notice for their appointment.​ We appreciate your understanding, as we respect our stylists' and other clients' time as valuable. Gratuity in cash or check only please. Remember the 3 D's ! To prepare for your appointment we ask clients to come in with their hair 1) Down, 2) Dry, 3) Detangled. If hair is excessively knotted or tangled, then an extra 30 minutes will be added to the appointment, charging you a $26 detangling fee for every extra half hour needed for the appointment. We want to dedicate the time and quality service to each appointment that each client deserves. Our goal is to give you the most accurate, timely and friendly service possible! Thank you for choosing Curls and Company!